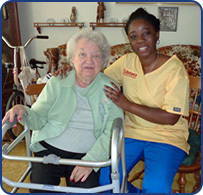 Live-in caregivers are our specialty! left alone, what are your options? times of the day. 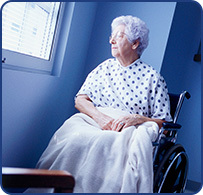 So what about the times of the day when your loved one is left alone and needs help...?